How Many Grams or Teaspoons of Kratom Powder to Take? 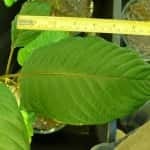 How much Kratom should you take to achieve your desired results? Whether you are interested in using Kratom for anti-anxiety effects, to increase your energy level, for opiate withdrawal or to promote feelings of euphoria, dosage is an important consideration. The amount of grams you need to use will depend on individual factors such as your tolerance level and method of consumption. It will also depend on your goals since Kratom powder has very different effects depending on the amount that you take. This article will look at how many grams of Kratom powder is ideal and safe to use. How Many Grams of Kratom to Take? The Kratom herb can either act as a stimulant or as a sedative depending on the dosage you use. If you stick to a smaller dose, you can expect to feel a surge of energy, focus, motivation and mental clarity that is great for enhancing your productivity. If you increase your dosage, it will instead make you feel relaxed, soothe any anxious thoughts, put you in a positive mood, make you impervious to pain sensations and help you go through opiate withdrawal to quit addictive drugs. The number of grams you take daily will largely depend on which spectrum of effects you are interested in experiencing. For most types of Kratom powder, the threshold dose will be 2 grams or more. This means that if you take less than this amount, you are unlikely to experience any effects. This is always the best place for new users to start so that they can judge how this herb affects them. Though rare, some people may feel nauseous, dizzy or develop a headache after taking Kratom products for the first time. Once you are comfortable with the effects of this plant, you can increase the number of grams you take. This will ultimately depend on the strength of the powder you are using as some strains like Maeng Da or Vietnam will require smaller doses. 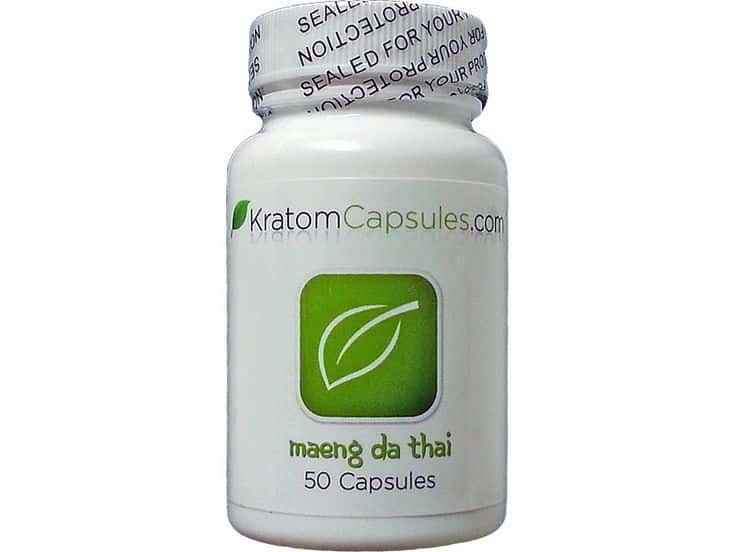 We have a more thorough Kratom dosage reference that you can read here, but for purposes of this guide we will assume you are using a medium-strength Red Bali or Red Thai powder. What Dosage should you Use for Energy and Focus? The recommended number of grams to take for these effects is between 3 – 6 grams per day. Results will vary from individual to individual so you may need to experiment a bit to find the perfect dose for you. To make the effects of Kratom stronger, mix your powder with potentiators such as grapefruit juice. How much Kratom to take for Anxiety and Pain? If you are suffering from General Anxiety Disorder or Social Anxiety, a dosage of between 7 – 9 grams is typical to use. Always start at the lower end of this range and never use more than you need to. Individuals using Kratom as a natural alternative to pain medications will also see positive results in this range. At the higher end, Kratom can be highly sedating and may make you fall asleep soon after using it. Disclaimer: The information presented on this website is not intended as a substitute for professional medical advice. This is our opinion based on personal experience and research. If you are in the process of quitting opiate drugs like Opium, Heroin, Morphine, Suboxone or others, you should speak to your doctor first to get their advice. Any action taken on the basis of information provided on this site is at your own discretion. How many grams of Kratom should you take for opiate withdrawal? After quitting opiate drugs, sources online suggest that you use 7 – 9 grams of Kratom powder to alleviate withdrawal symptoms. This dosing is generally repeating between 2-4 times a day for up to three days. On the fourth day, you should then begin slowly reducing your dosage by two grams per administration to 5 – 7 grams. The following fifth day you should use between 3 – 5 grams and on day six use only 2 grams. Finally, on the seventh day do not take any Kratom to completely wean yourself off opiate use. Measuring your Powder Dosage: The best way to measure your Kratom powder is with an electronic weigh scale. If you have a kitchen scale at home that has a precision of at least 100 mg, this should be sufficient to measure out your desired dosage. These scales are relatively inexpensive and can be purchased either in stores or online for around $10 – $20. Less precise scales may be used, but always err on the low side of your safe dosage range to avoid taking too much. “Eyeballing” is generally a bad idea as it can lead to overdose and unpleasant side effects like stomach discomfort, nausea, vomiting, irritability or fatigue. How Many Capsules to Take? 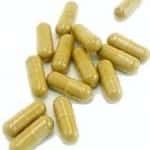 Some individuals may prefer to buy Kratom capsules instead of bulk powder or crushed leaves to save time and avoid the process of measuring out your doses. Most capsules will contain between 500 mg – 666 mg of powder, though some “jumbo” or “extra-large” capsules that are rated “00” will contain 1,000 mg of powder. Make sure to get this information from your chosen vendor so you can determine your dosages and decide how many capsules to take for the required number of grams. In some cases, doses may end up requiring 12 or more capsules in which case it makes far more sense to purchase extracts instead. 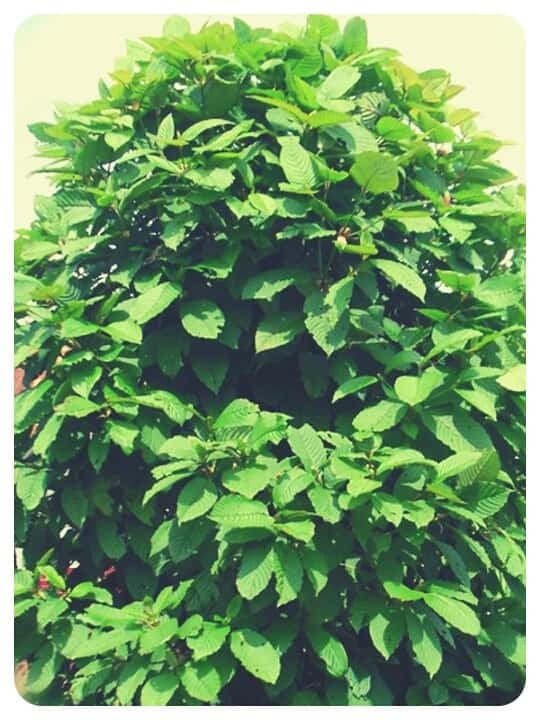 For beginners and other users with low tolerance level, one teaspoon is often sufficient to get the energizing and mood-boosting effects of Kratom leaf. 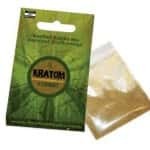 If you have a higher tolerance level or want a more mellow Kratom experience, it is common to use between one and a half to two teaspoons daily. Some individuals may choose to use three or more to “get high”, but we do not recommend this as it can increase the prevalence of side effects and lead to tolerance or withdrawal symptoms. 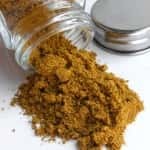 A safe maximum bulk Kratom powder dosage per day would be 9 grams or less and using more than this amount will not improve your experience in the long run.